A very well done to Tracey (greendaves better half) ;Don her third detecting outing she gets her first hammered silver! How many times you been out with us Dave? 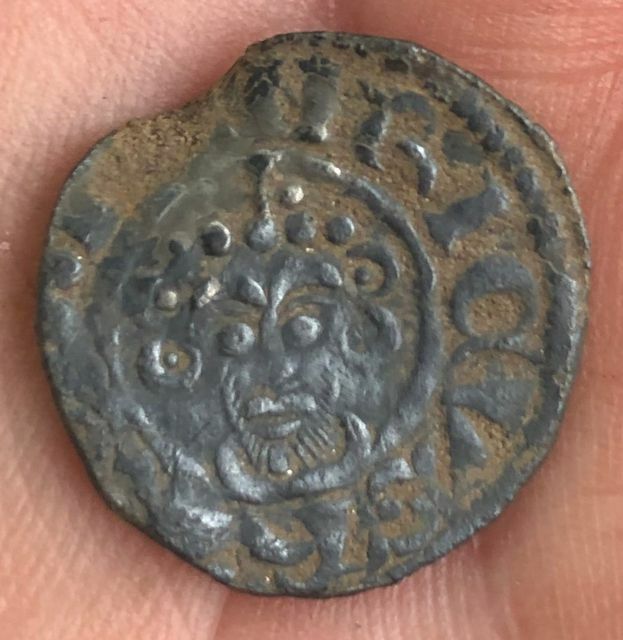 Cracking wee coin and a very nice find. Nice coin and great tone. That sure is a nice coin to find. 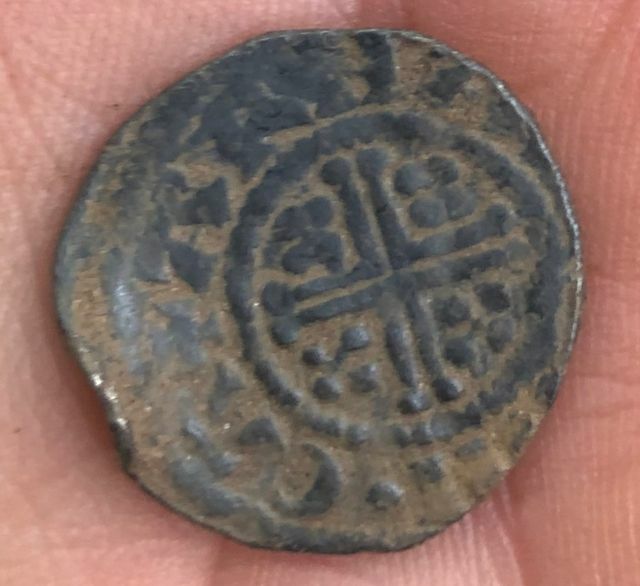 I don't think I have ever found a short cross hammered silver coin. Superb ! Great Find, Well Done. Very good indeed! I have never found one either - great start to a detecting career!